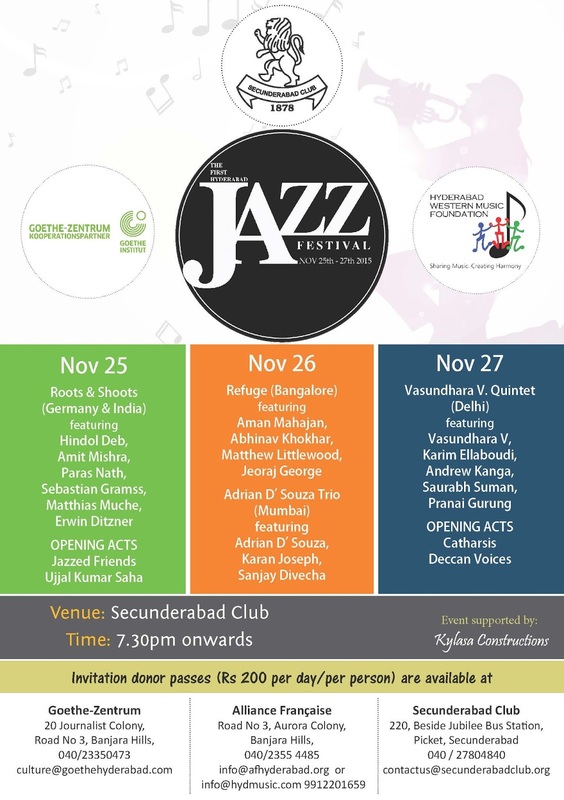 Goethe-Zentrum is pleased to announce the upcoming events! Ludwig van Beethoven was a German composer and pianist. A crucial figure in the transition between the Classical and Romantic eras in Western art music. In spite of his loss of hearing Beethoven remains one of the most famous and influential of all the composers. 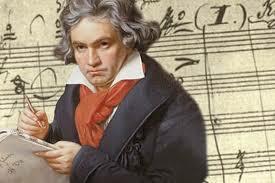 Beethoven’s hearing loss did not prevent him for composing music. Three of the nine Beethoven’s symphonies will be discussed by Mark Lindley during the course of his three lectures. Mark Lindley is a noted musicologist as well as an historian of modern India and a teacher of economics. He has published more than a dozen books and more than 100 scholarly papers. Born in Washington DC in 1937, he studied at Harvard University (A.B. ), the Juilliard School of Music (M.S.) and Columbia University (D. Phil. ), and has taught at Columbia University, Washington University, Oxford University, the Chinese University of Hong Kong, Istanbul Technical University and the University of Kerala. He has lectured recently on economics at the Gokhale Institute of Politics and Economics and at the University of Hyderabad. Entry : Donor passes Rs 200 per day per person. Thank you for resuming the news letter after a long time.